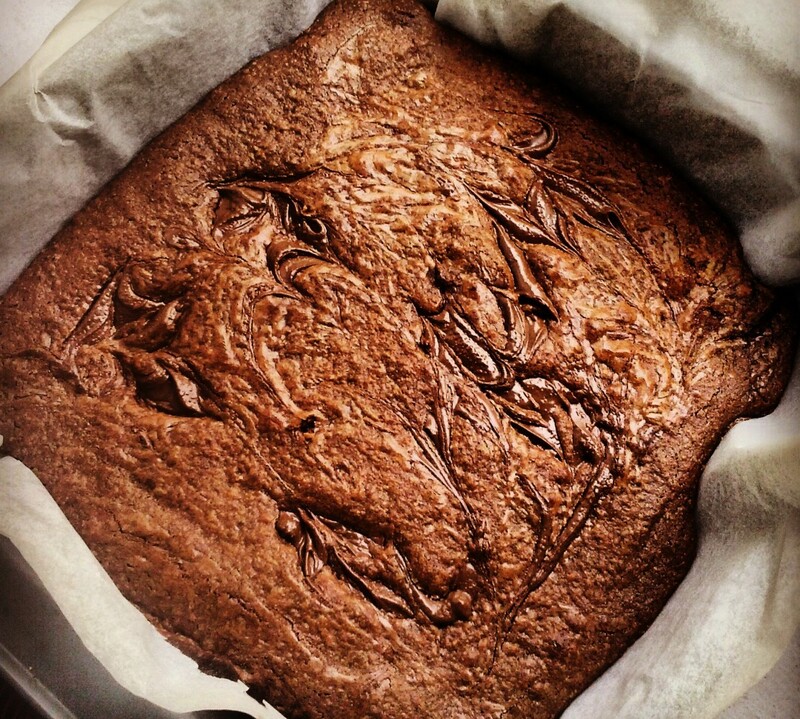 I love brownies, chocolate chip cookies, basically all kinds of chocolate-related sweets. 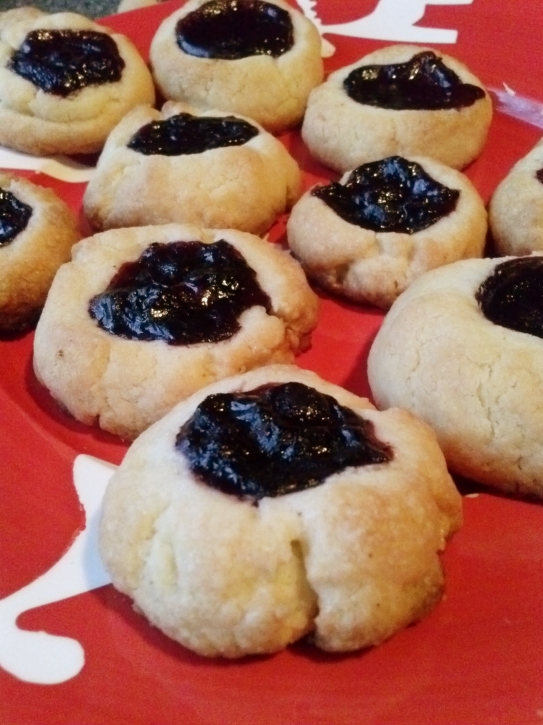 However, my all time favorite cookie is a simple thumbprint cookie filled with jam. Sometimes I fill it with peanut butter. Or Nutella. But the ones with jam are.. My jam. Anyway. These cookies remind me of my childhood, when I would buy them with my mom, or grandma. My mom and I still sometimes buy them and eat them quickly in the car on the way home. Ah, the memories. In a big bowl, whisk butter and sugar. Add the egg yolk, a pinch of salt and lemon extract. Mix until combined. Add in the flour and mix until the dough comes together. Chill the dough for about 30 minutes. 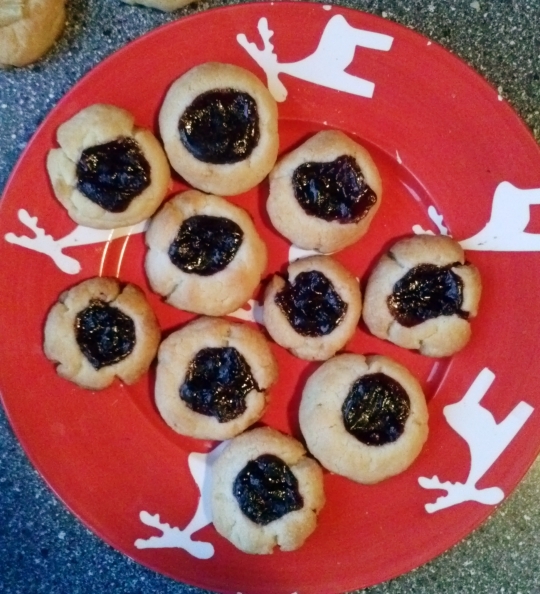 Take teaspoons of the dough and shape them into balls. Press each cookie with your thumb. Bake the cookies for about 12-14 minutes, or until golden. 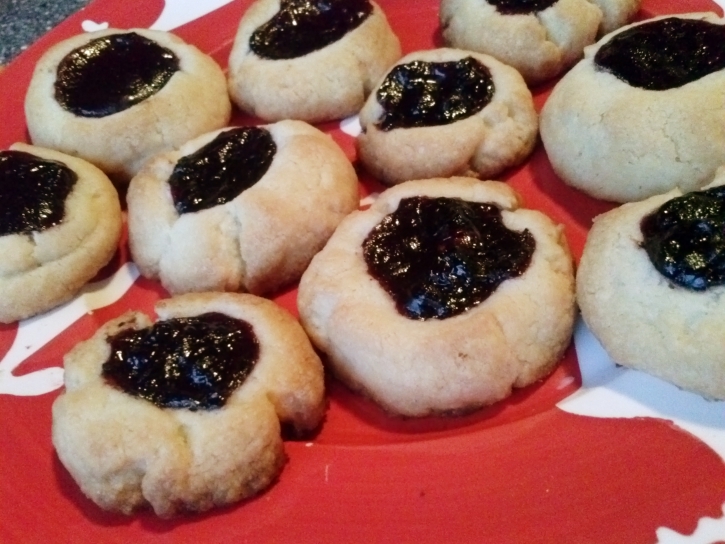 Let them cool, and fill them with jam of your choice, peanut butter or Nutella. W dużej misce ubij masło i cukier. Dodaj żółtko, szczyptę soli i ekstrakt z cytryny. Dodaj mąkę i wymieszaj, aż ciasto uzyska jednolitą konsystencję. Umieść ciasto w lodówce na ok. 30 minut. Z łyżeczek pełnych ciasta uformuj kulki. Naciśnij każdą z nich kciukiem, tworząc wgniecenie. Piecz ciastka przez ok. 12-14 minut, do uzyskania złocistego koloru. Pozwól ciastkom ostygnąć, po czym wypełnij je dżemem, masłem orzechowym lub Nutellą.